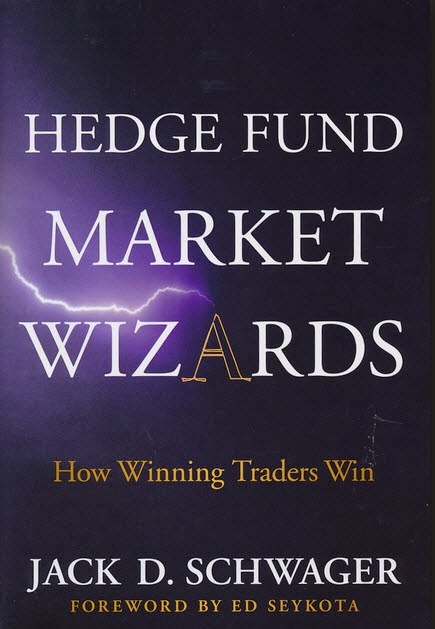 #uftrr #jws #mw #next: Recommendation: "Hedge Fund Market Wizards"
Recommendation: "Hedge Fund Market Wizards"
Third of series. Relevant profiles. The more you know know the more you'll learn. It has secured a place in my top 3 if not the no. 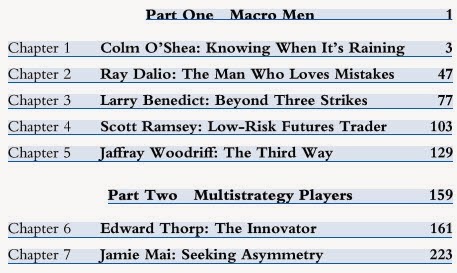 1 spot of all time favorite non-technical trading books. 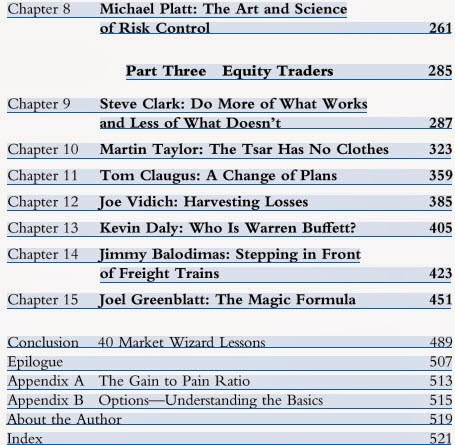 500 pages- money well spent. Also a present. Thank you J, you're a star.